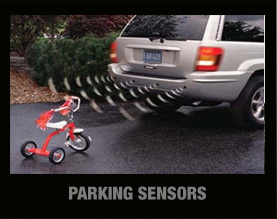 Unfortunately in this day and age the security of our vehicles is paramount. 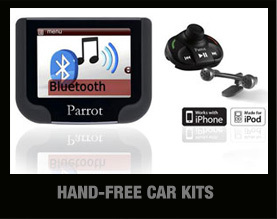 This is why we offer the best in vehicle security available. 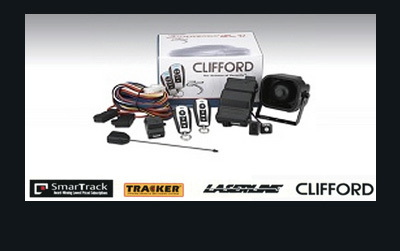 Alarm systems from Clifford, Laserline, Hornet, Viper, entry level and thatcham approved category 1 systems fitted. 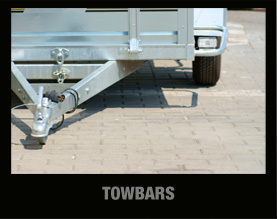 Immobilizers to category 2 standard supplied and fitted. 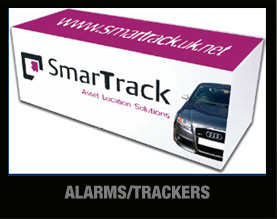 Vehicle tracking systems from Smartrack and Tracker supplied and fitted including insurance approved systems giving the best in stolen vehicle recovery. All of our installers are trained to VSIB standards and have many years security experience.